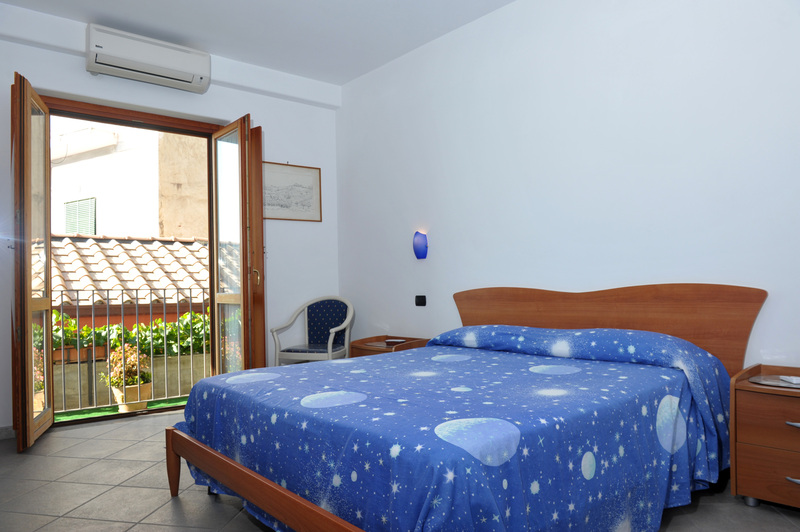 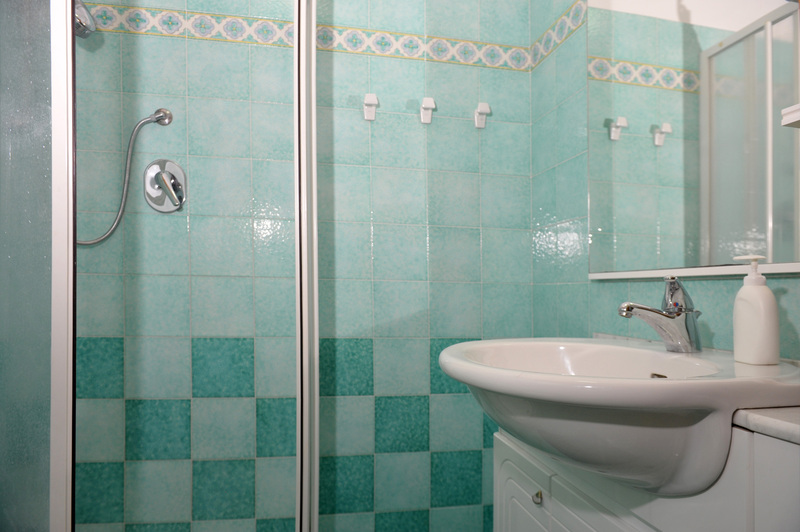 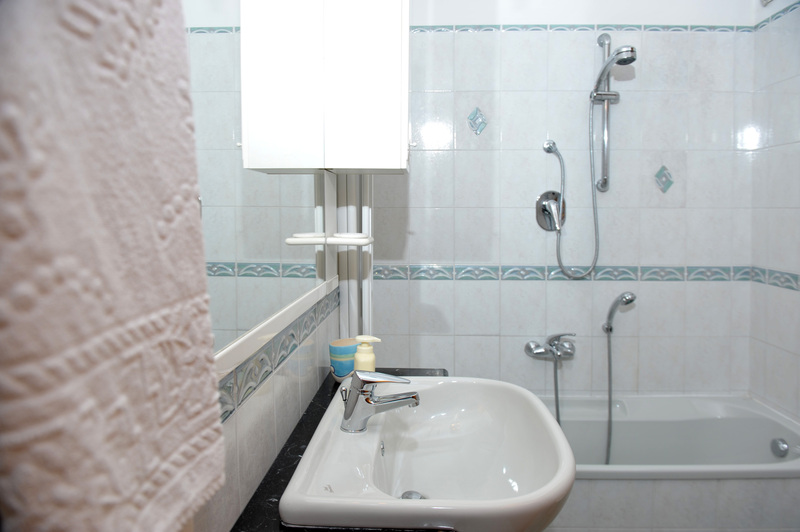 La Rosa dei Venti is an Amalfi bed and breakfast that offer Bed and Breakfast accommodation. 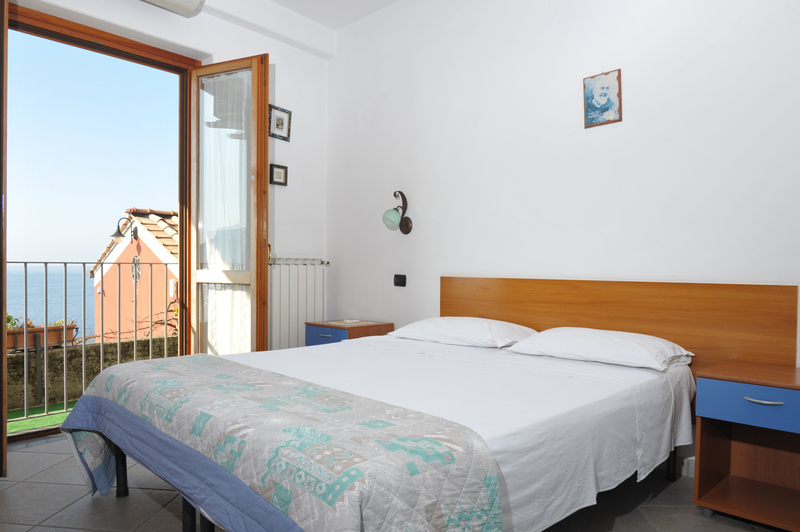 Within all the Amalfi hotels, La Rosa dei Venti is the only one that offer a private garage. 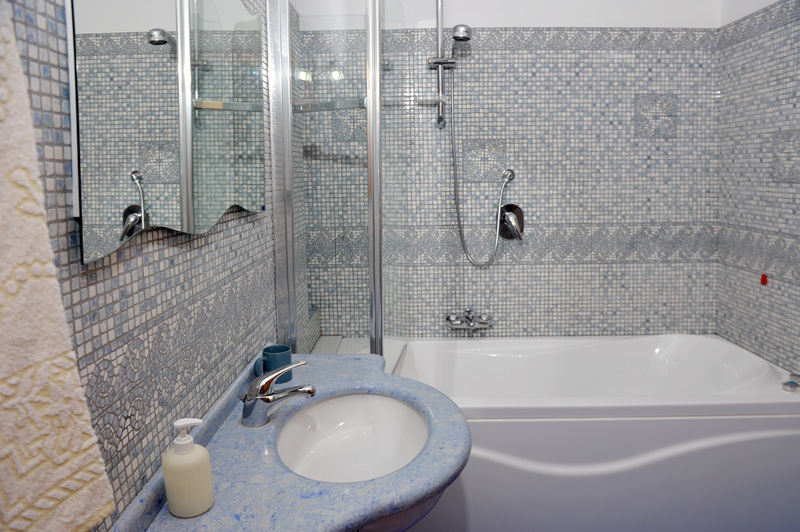 All our rooms have air conditioning and heating with en suite bathroom with bath and shower. 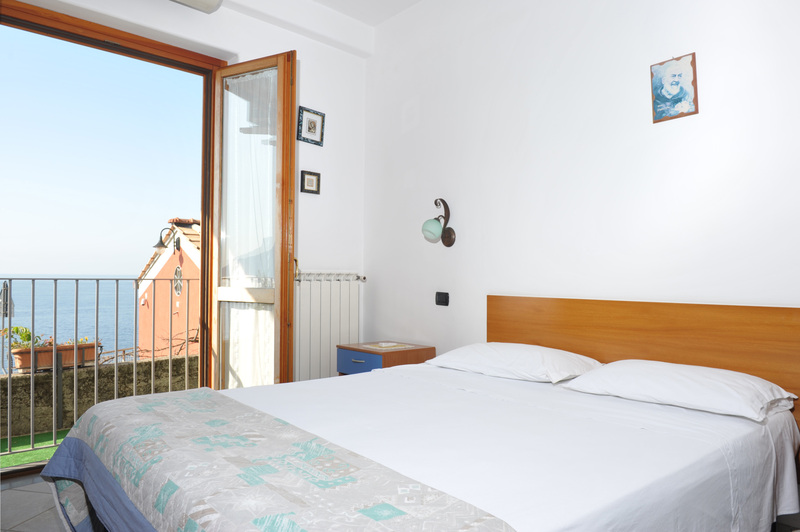 Our Amalfi hotel has a Lovely breakfast room with tables, chairs, sofa This bright, comfortable room has balconies with stunning sea views of the Amalfi Coast and the Gulf of Salerno. 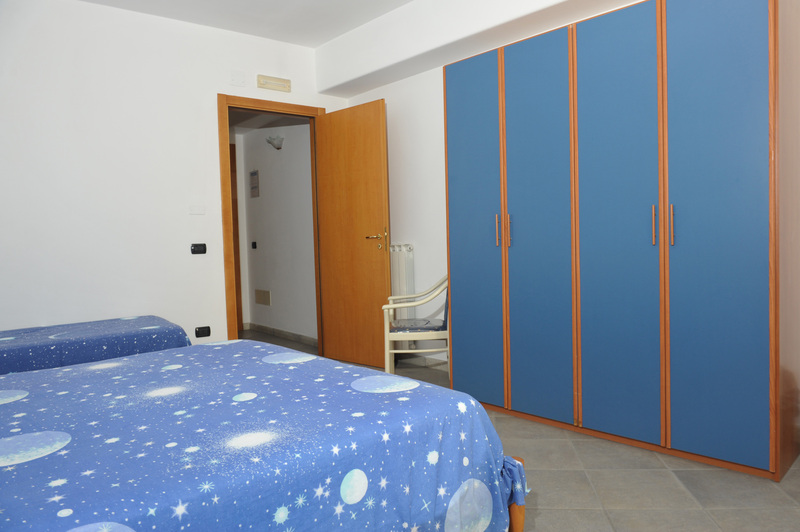 Next to this bedroom is the 2nd double bedroom with twin beds. 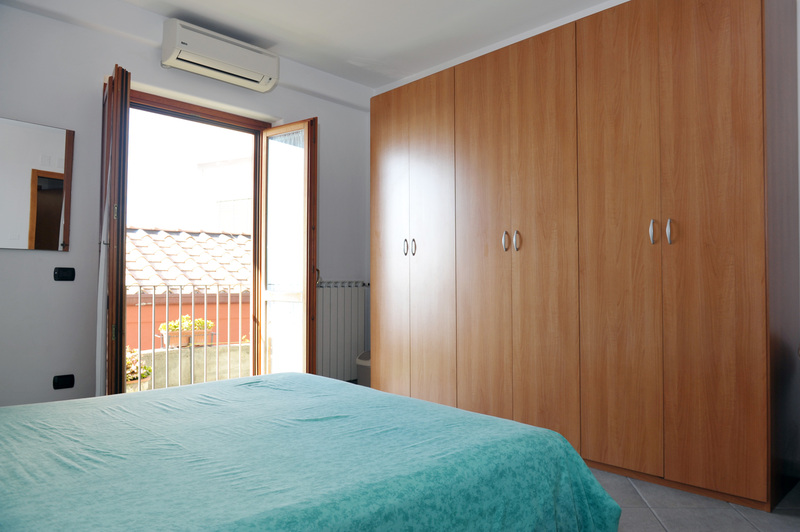 Furnishings include: double wardrobe, 1 bedside table with drawers, small table and chair, mirror, en-suite bathroom with bath and shower and balcony with deck chair and sea views.